I have tons of digital photos that needs to be print but my problem is I do not have a space to store it. I was thinking of making a photo book. Another problem is I do not have a digital scrapbooking software to create it. My heart's desire was answered. I received an email from My Memories and offered me to try and review My Memories Suite v 4. 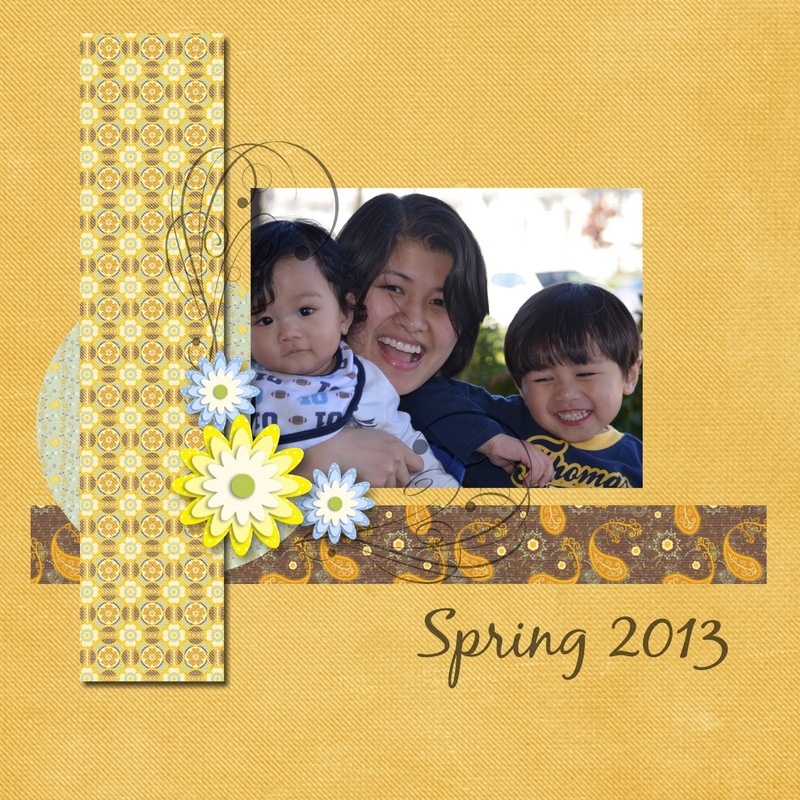 Here's my first digital scrapbooking layout. The free kit is Chamomile Tea design by Sugar Moon Designs. From the first layout, I made another layout with a calendar that makes me remember the date it was taken. 1. Easy to use - I am not a pro in digital scrapbooking. I sometimes ask my husband how to create this and that in photo editing software. But with My Memories Suite v4, you won't be intimidated. 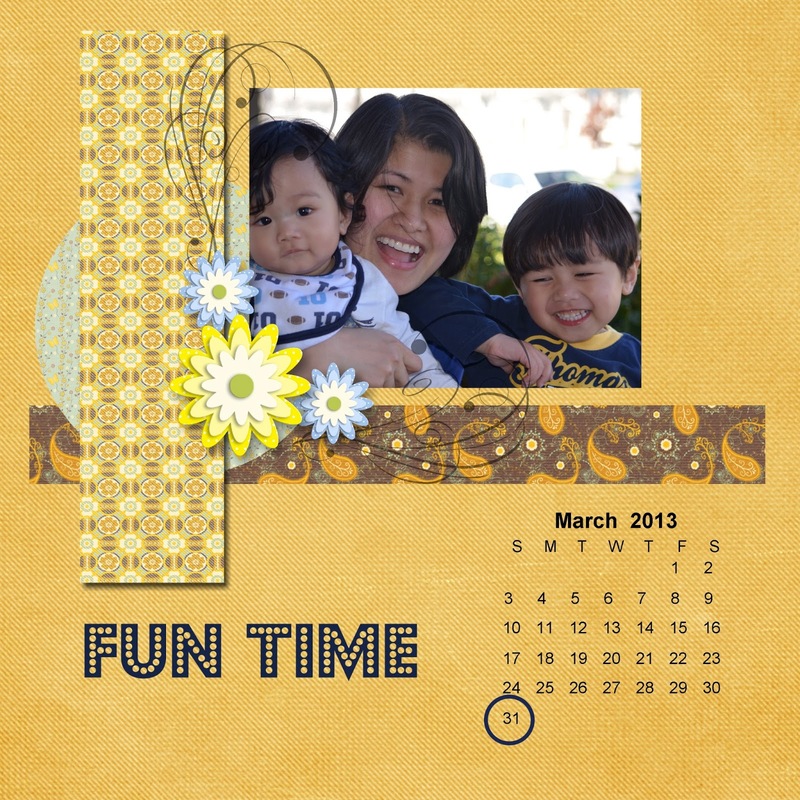 It is a user friendly digital scrapbook software. It walks you step by step in creating your own digital scrapbook layout. My Memories have tons of ready to use templates, designed layouts, embellishments, patterned papers to choose from. You can also choose by categories. Love...love...love My Memories. 2. Printer friendly - you can print your layout in your photo printer or export to your local photo printer or you can order the prints through My Memories. Just upload the pictures and they can print it in mugs, cellphone/laptop skins, wall canvas, shirts, mouse pad, and a lot more. 3. Not limited to scrapbook layout - Through My Memories Suite v4, you can also make or personalize a calendar, cards, invitations, and combine your layout with your VIDEOS! Amazing huh? 4. Freebies- There are lots of great tutorials, free scrapbooking kits, and templates. 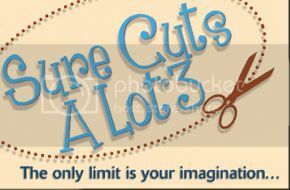 But for cheaper price you can buy designed layouts, patterned papers, fonts, embellishments in their tons of choices. Layouts are also available using MAC. If you'd like to see how I design my layout, please feel free to follow my blog to keep you updated on my posting. A tutorial in this layout will be posted soon.